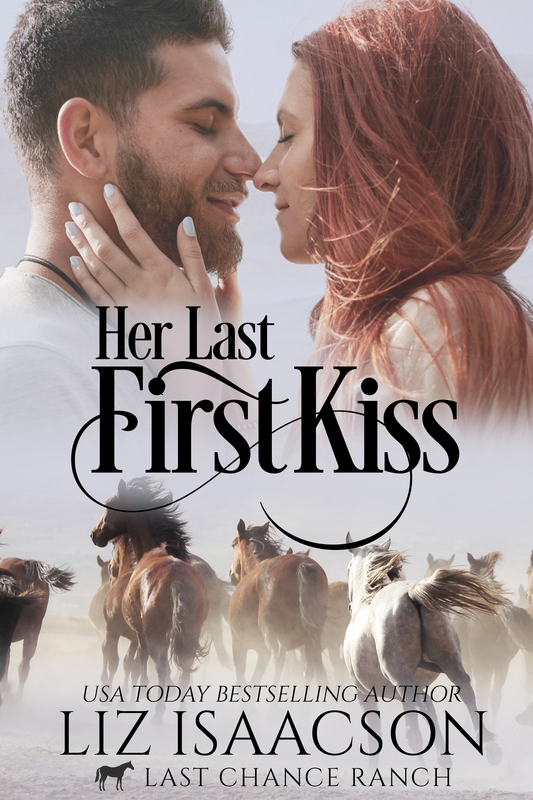 Visit this horse ranch in the hills of California which features curvy heroines, men who need one last chance, and every type of animal under the sun! 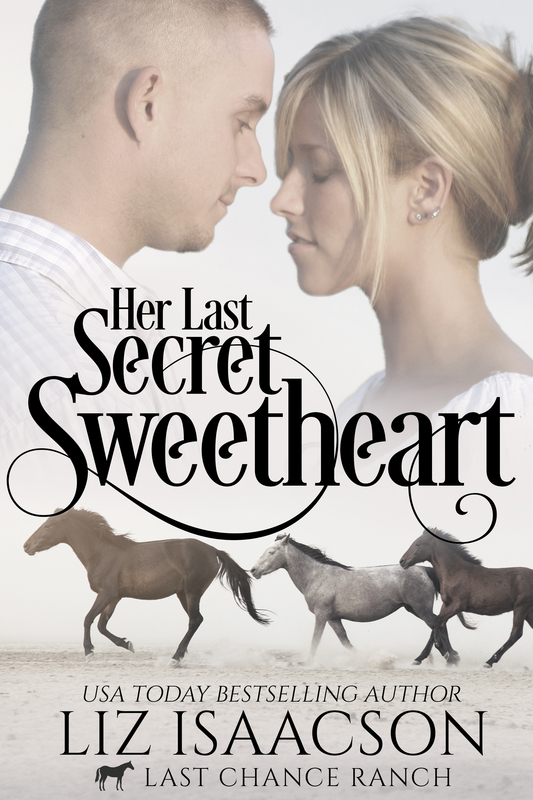 A cowgirl down on her luck hires a man who's good with horses and under the hood of a car. Can Hudson fine tune Scarlett's heart as they work together?  Or will things backfire and make everything worse at Last Chance Ranch? Available now in Kindle Unlimited. 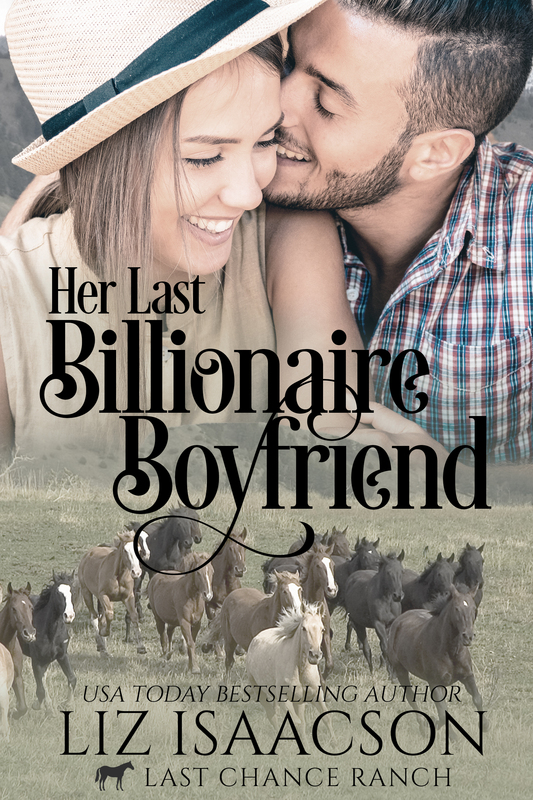 A billionaire cowboy without a home meets a woman who secretly makes food videos to pay her debts...Can Carson and Adele do more than fight in the kitchens at Last Chance Ranch? A female carpenter needs a husband just for a few days... Can Jeri and Sawyer navigate the minefield of a pretend marriage before their feelings become real? 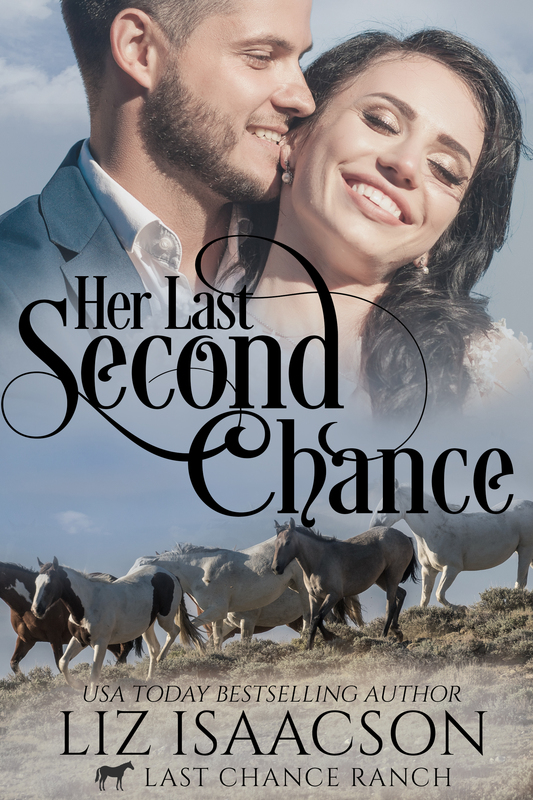 An Army cowboy, the woman he dated years ago, and their last chance at Last Chance Ranch... Can Dave and Sissy put aside hurt feelings and make their second chance romance work? A former dairy farmer and the marketing director on the ranch have to work together to make the cow cuddling program a success. But can Karla let Cache into her life? Or will she keep all her secrets from him - and keep him a secret too? Preorder now - coming on May 9! 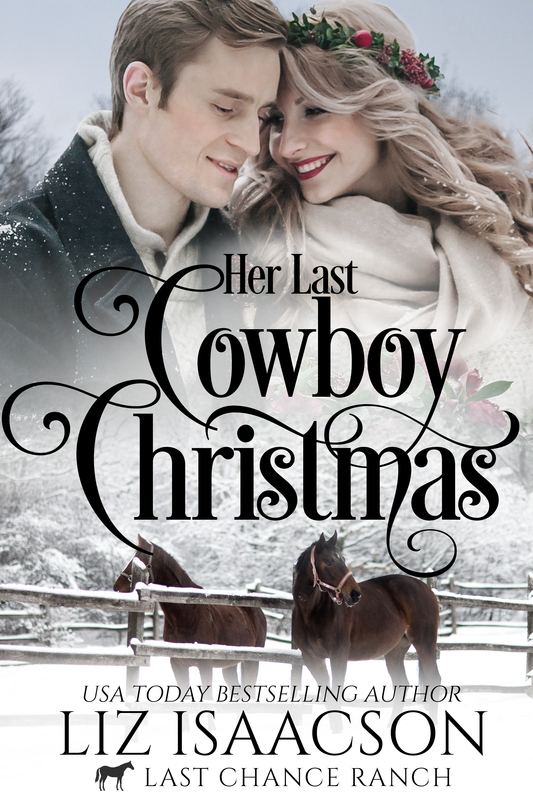 Amber is tired of having her heart broken by cowboys. Lance waited too long to ask her out. 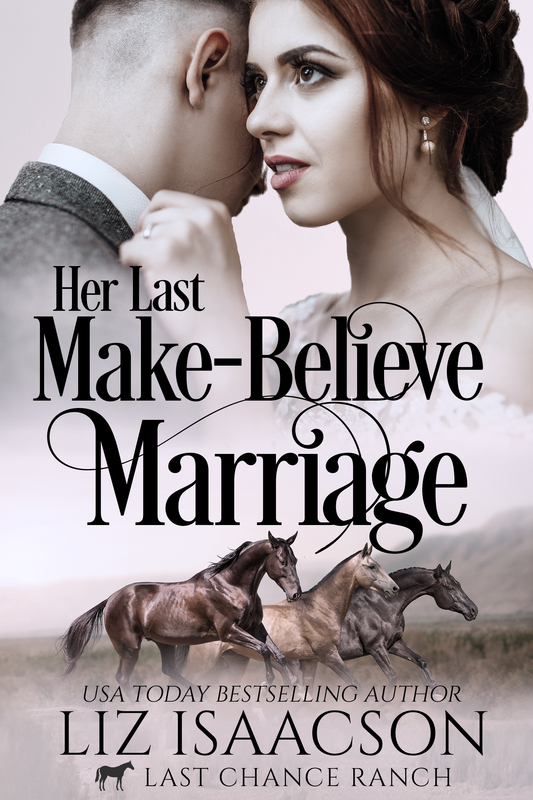 Can he fix things quickly, or will Amber leave Last Chance Ranch before he gets a chance to tell her how he feels?